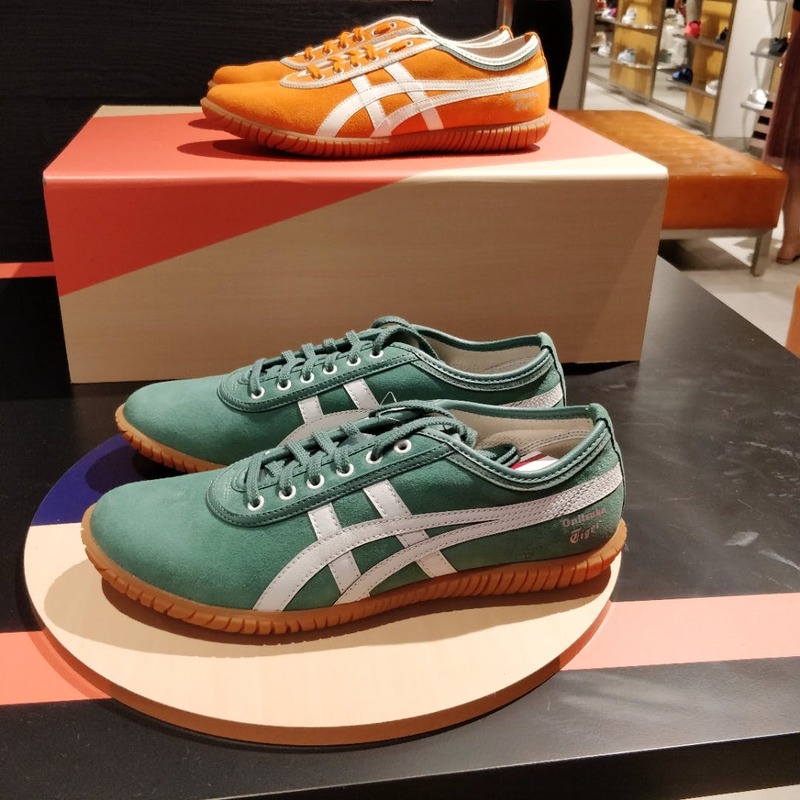 Onitsuka's first store in Delhi, and it does not disappoint. Their great selection and a knowledgeable staff make it hard NOT to pick up a pair of sneakers. I got myself a pair with Gum soles, which come with a cushioned insole and they are super comfy. These sneakers don't come cheap.